It’s no secret that technology is transforming how companies are interacting with its customers on a daily, hourly, minute-by-minute basis. Each touchpoint is an opportunity to deepen that customer relationship, glean important insights, and build loyalty to your brand. However, field service in particular faces unique challenges in evolving its model to meet the needs and expectations of the modern customer. Companies depend on a 360-degree view of each customer in order to deliver the modernized experience that customers expect. But siloed teams out in the field, in addition to poor resource allocation and lack of mobile support, can make this connected experience difficult to deliver in the field. It seems that everyone has a horror story of a field service experience with technicians showing up late, without the right tools or technology to get the job done the first time. It is possible to deliver smarter, more personalized, and faster field service to the empowered customer. It might seem challenging to do, but it’s also worth it. 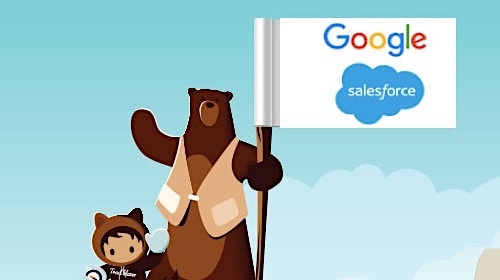 Take a look at these three statistics from the 2016 Salesforce Connected Service Study to see why. 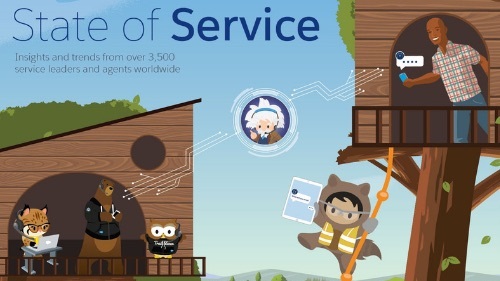 You can also download the free e-book, Best Practices for Transforming the Customer Experience with Connected Field Service, to learn more. 1. 83% of executives agree that their service department plays a strategic role in the overall business. There are countless different facets that go into delivering a connected service experience, especially when it comes to field service. From agents who interact with your customers, to dispatchers who oversee work schedules, to field service technicians who ultimately deliver the service, there are many moving parts. But that’s not what’s important to your customers. At the end of the day, your service operation is ultimately measured upon the quality of individual service provided to each and every customer. They don’t care about the moving parts or what goes on behind the scenes, they just want the right technician to show up on time (during a window that’s most convenient for the customer), with the right tools and knowledge to get the job done the first time, without a return visit. 2. Executives report that their service agents’ top frustration with using their current tools in the field is that current tools are not fast enough (45%) and they can’t access all of the information they need (38%). Your customers may not see all the steps that your agents and dispatchers take to drive the field service process, but that doesn’t mean these steps don’t need to be seamless. 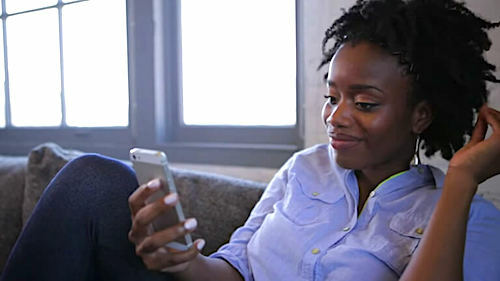 To deliver connected field service, agents need need a combination of customer insights and easy work order management. When the customer reaches out and requests a field service appointment, the service agent needs a full view of that individual customer and their needs, so they can create and schedule the right work order and dispatchers can pair it with the best field technician for the job. 3. 52% of companies are using manual methods to handle field service. Your field agents are often your employees most closely connected to powering your customer experience, and their interactions with the customer are truly make-or-break moments. Field agents are your most mobile employees, but current field service technology falls short in fulfilling their mobile needs. When your field technicians are armed with the most current information that can be updated in real-time, from anywhere, they are best positioned to deliver a next-generation field service experience to your customers. 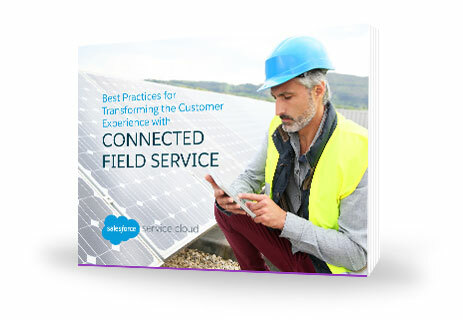 You can learn more about how to deliver field service that rise above your customers’ expectations by downloading the free e-book, Best Practices for Transforming the Customer Experience with Connected Field Service.